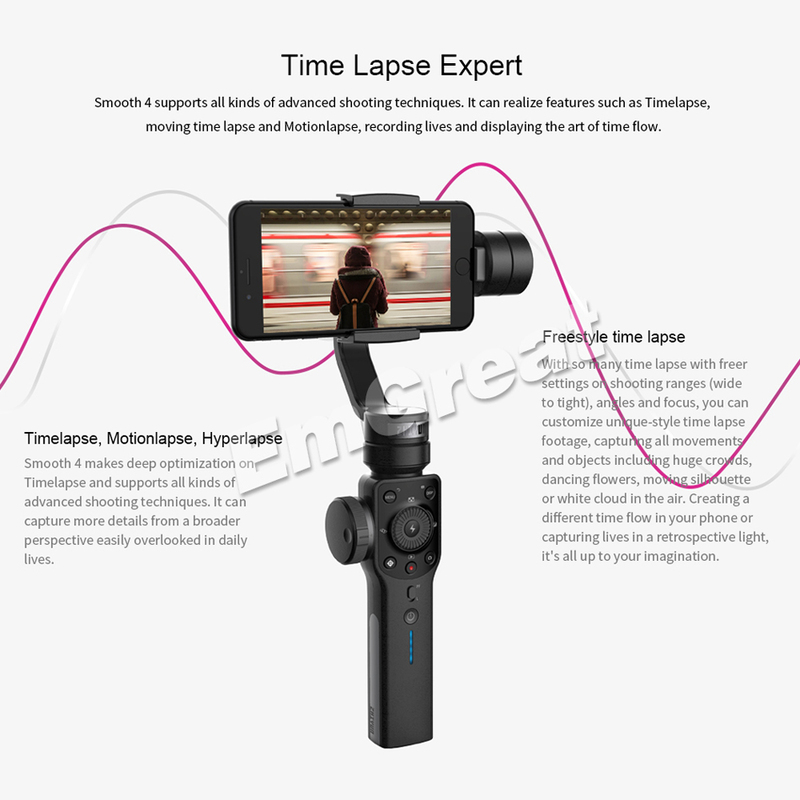 Everyone these days seems to want to be a video blogger. 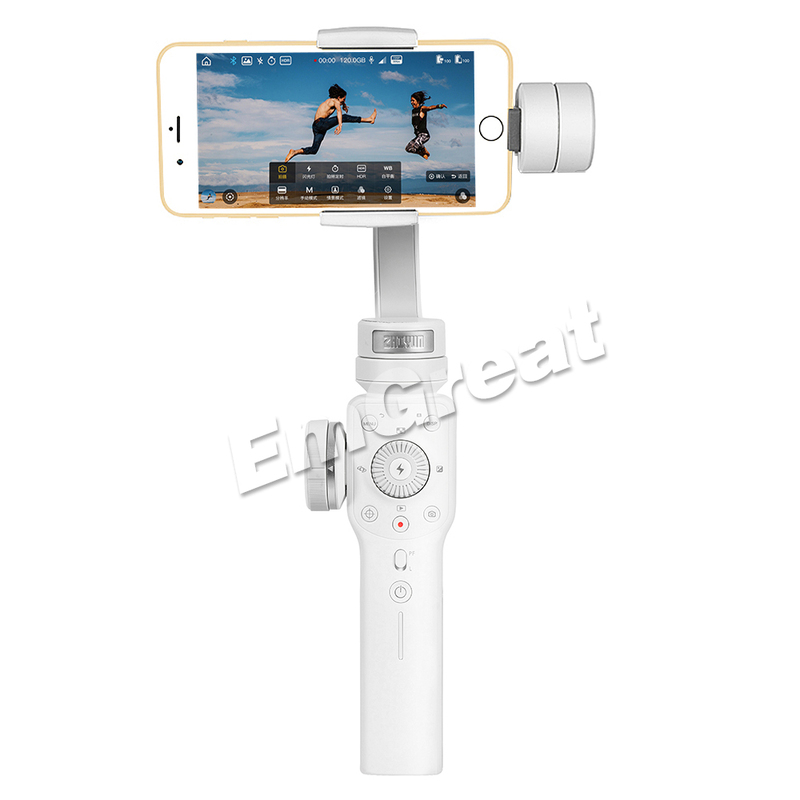 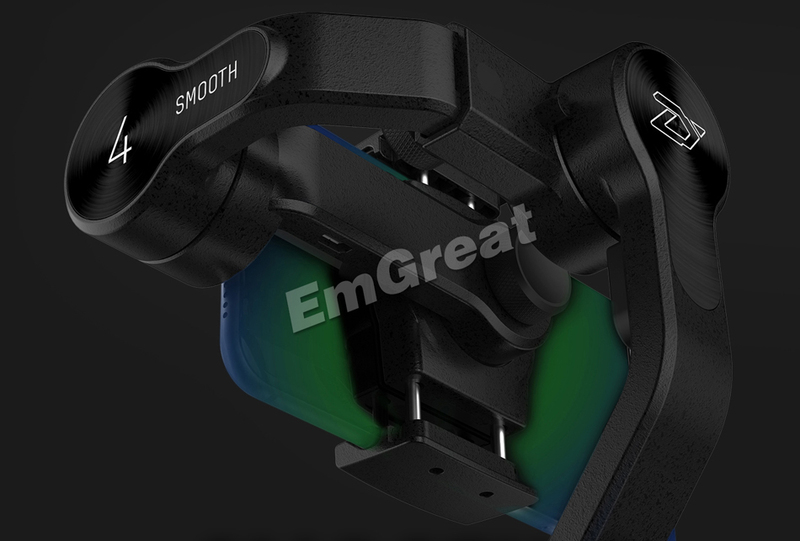 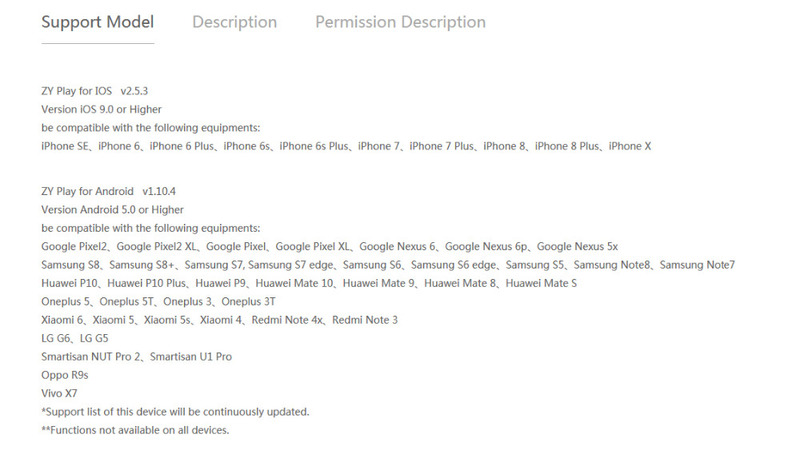 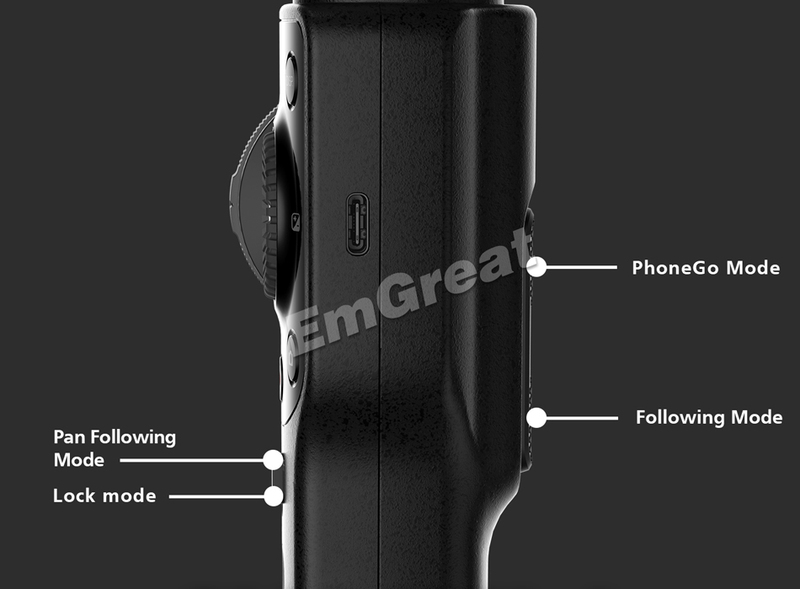 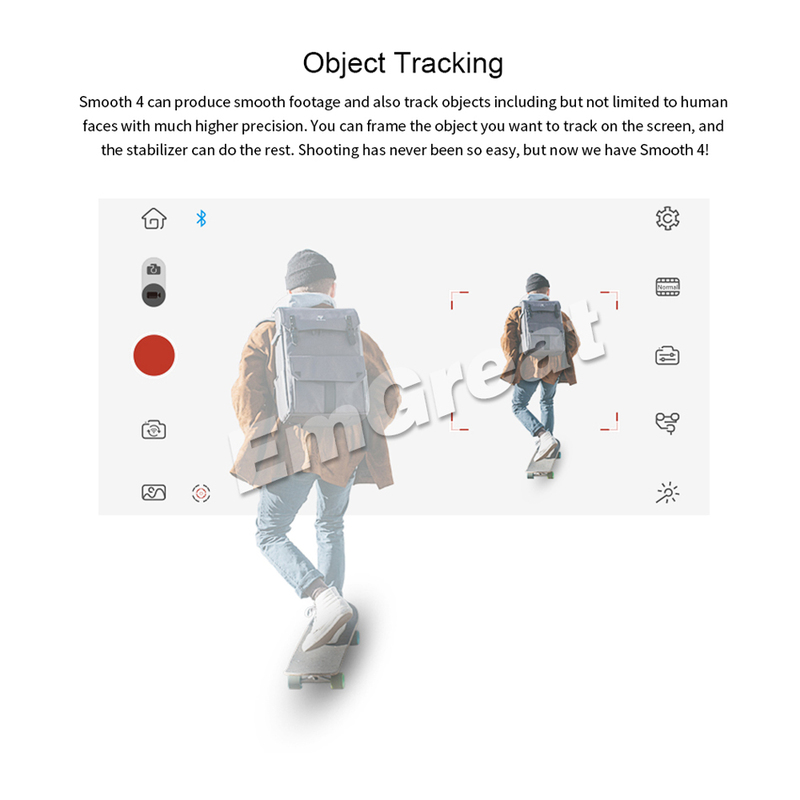 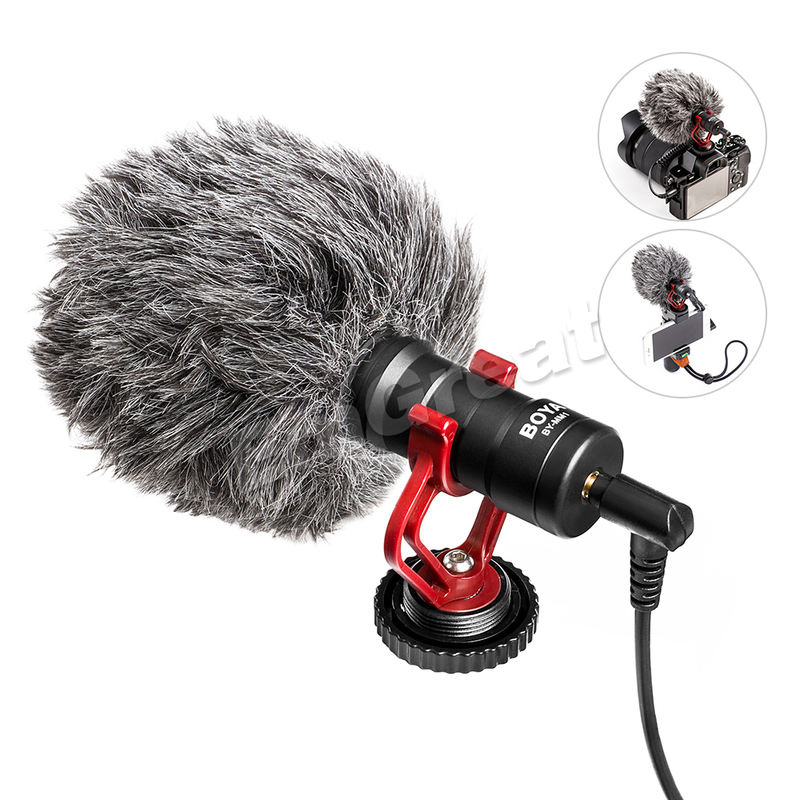 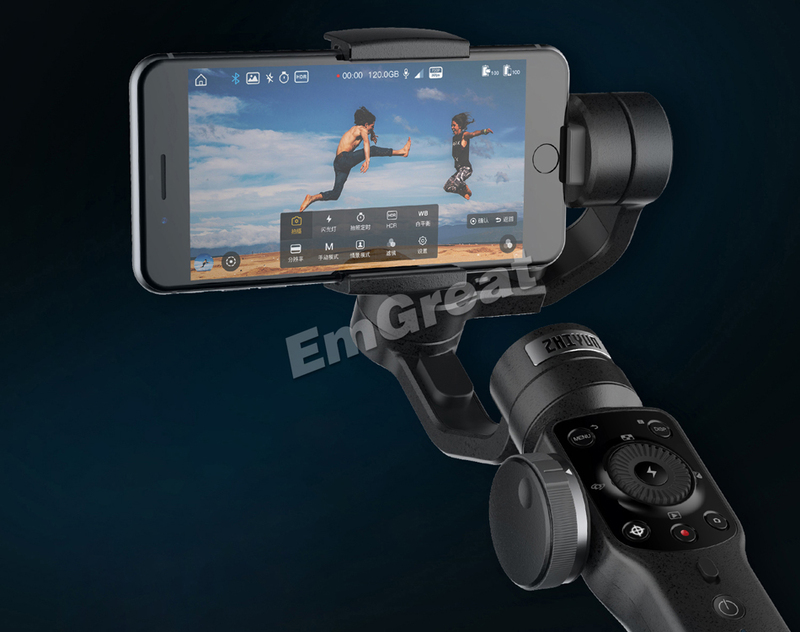 If you are familiar with Gimbal stabilizers, you know how expensive they are. 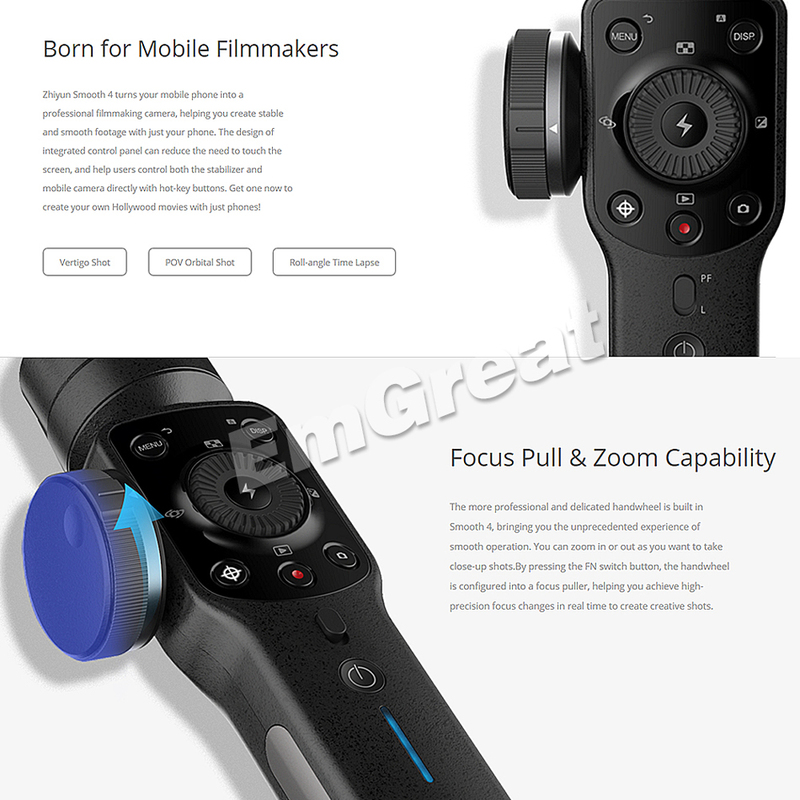 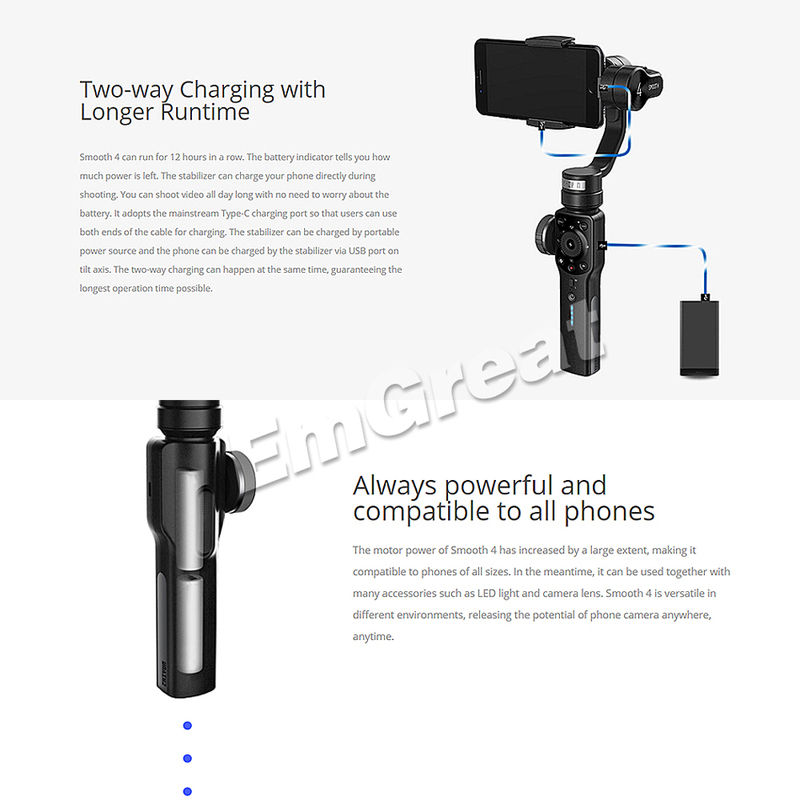 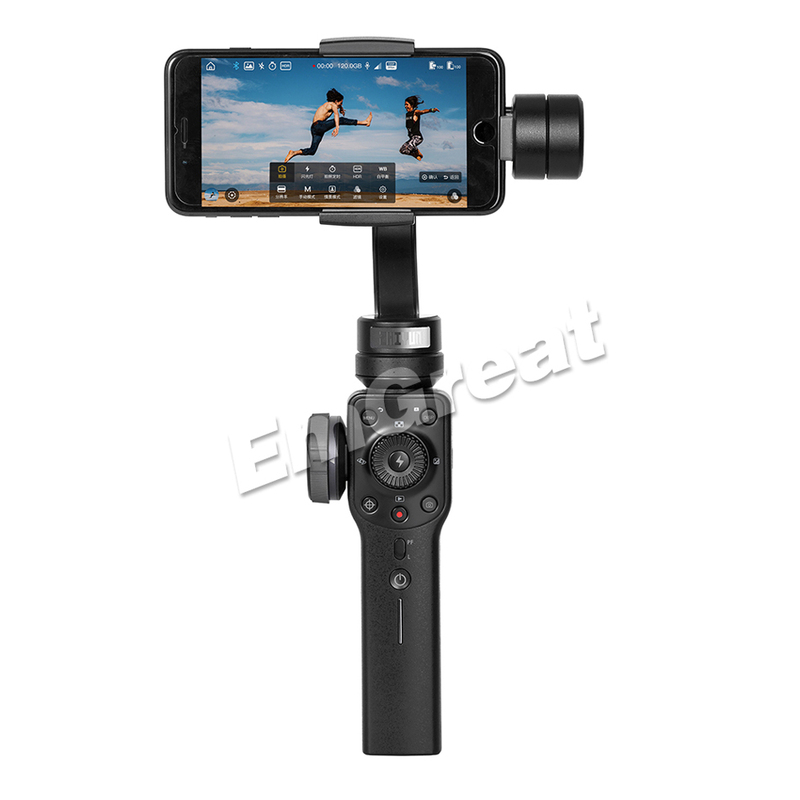 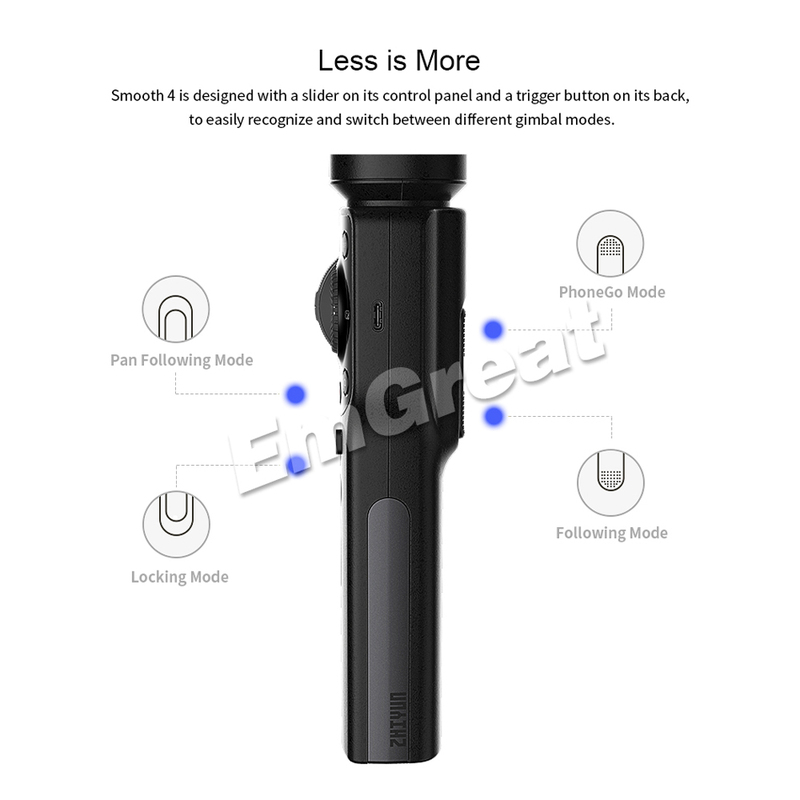 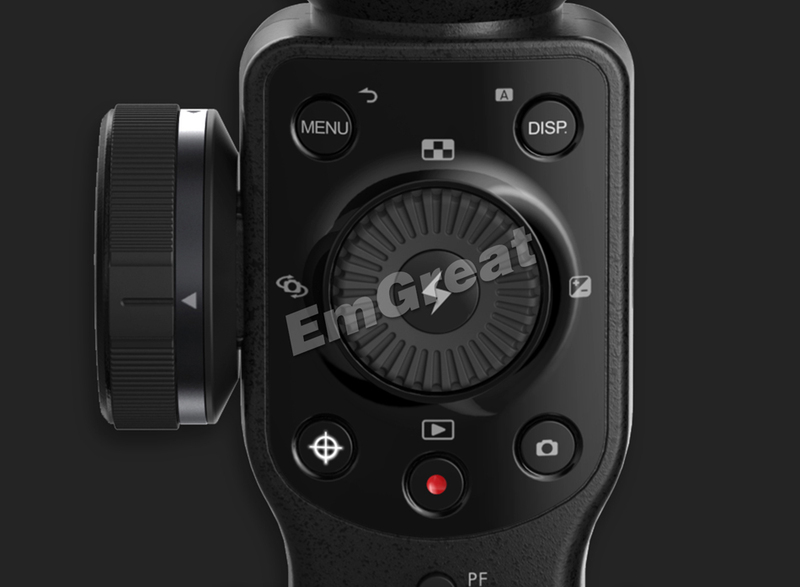 Granted that this Zhiyun stabilizer can’t be called cheap per se, but it is definitely less than the aforementioned Gimbal. 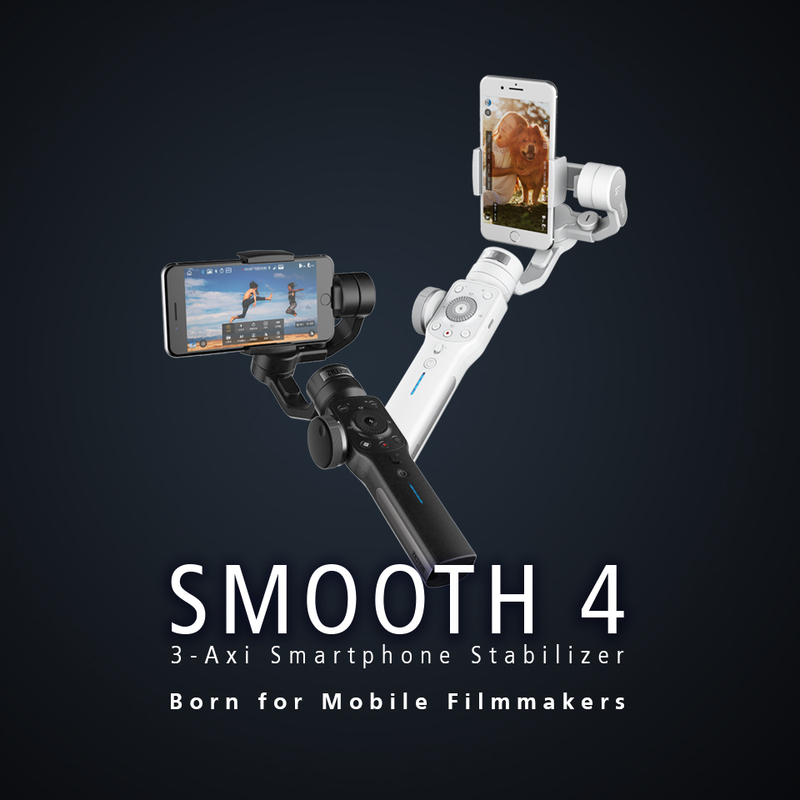 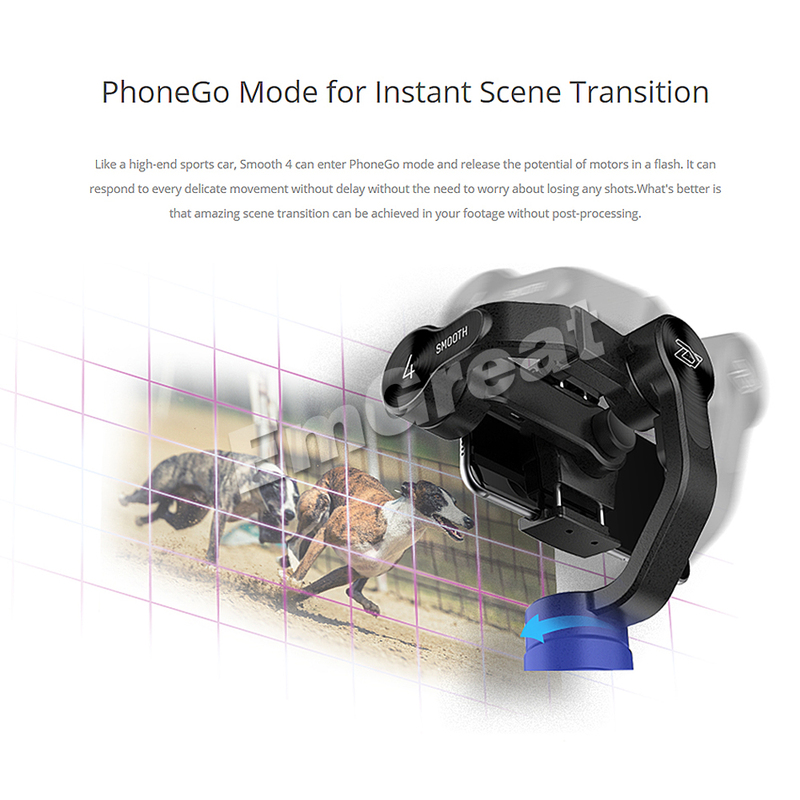 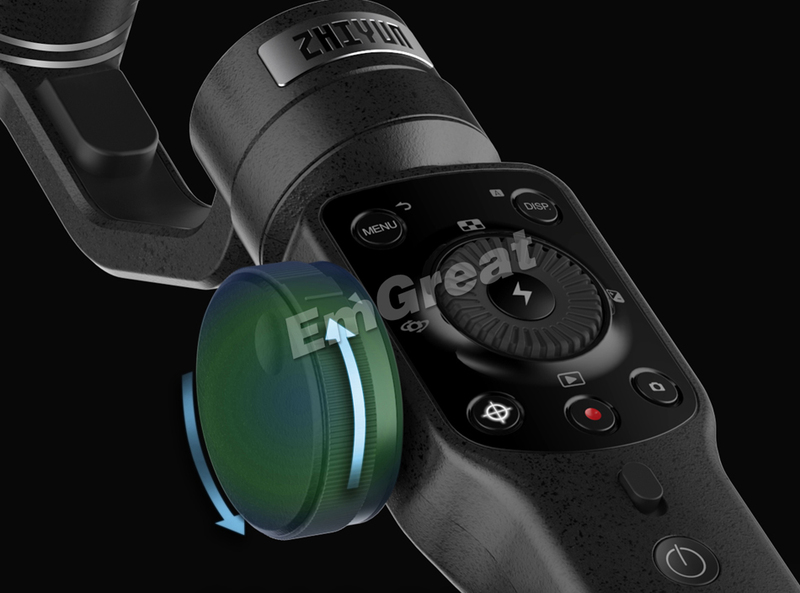 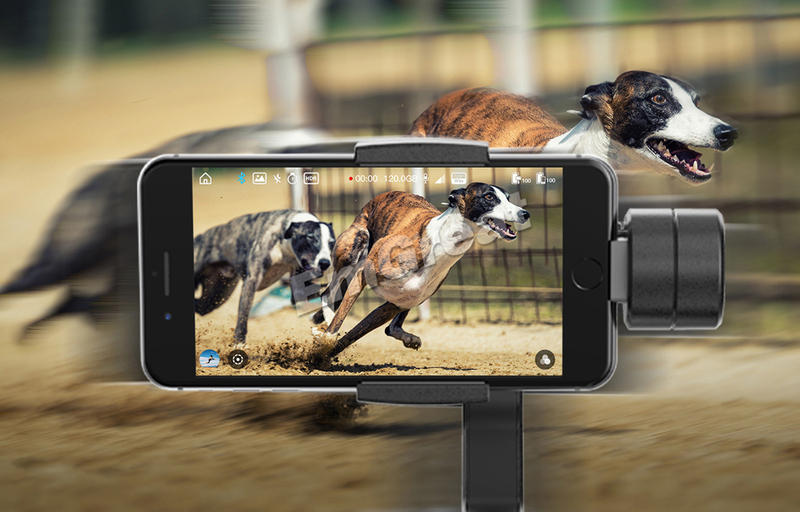 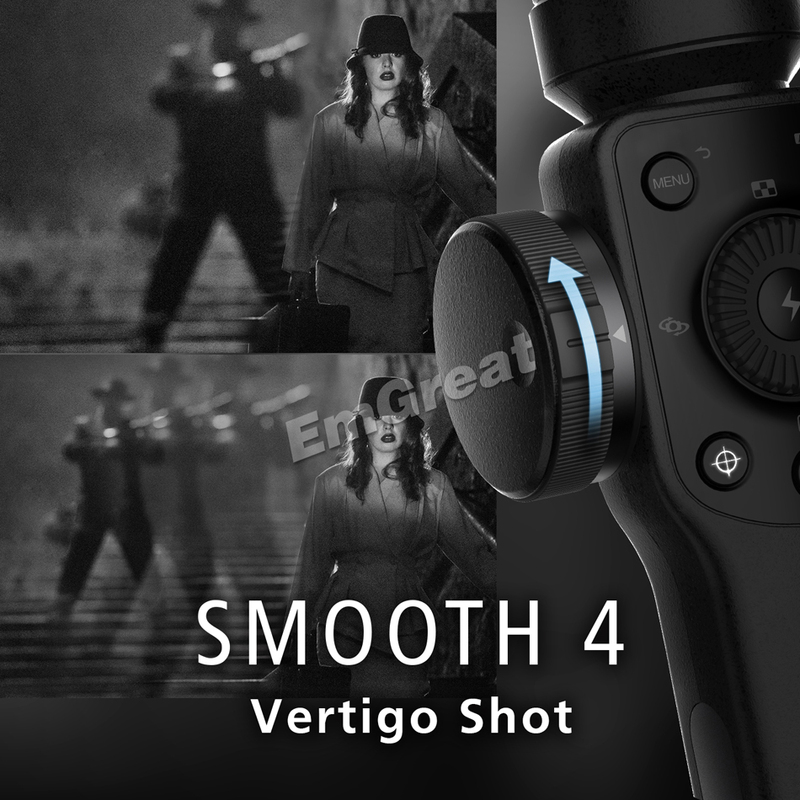 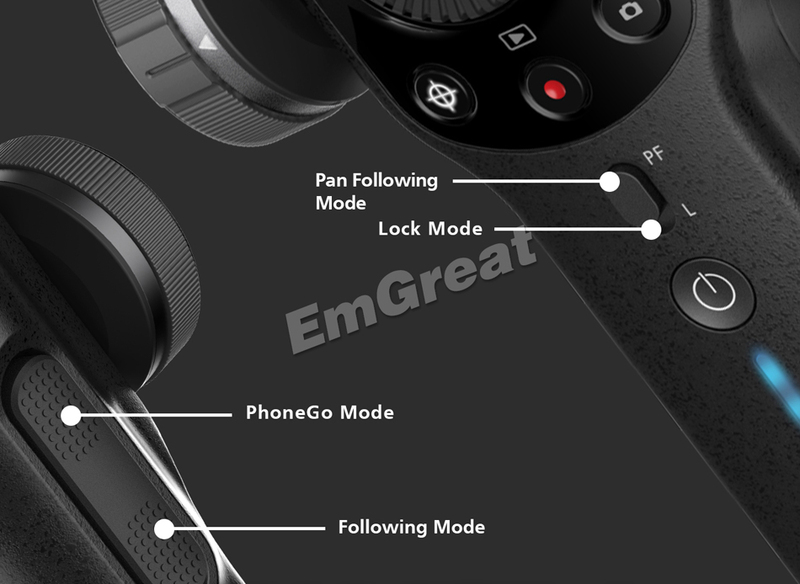 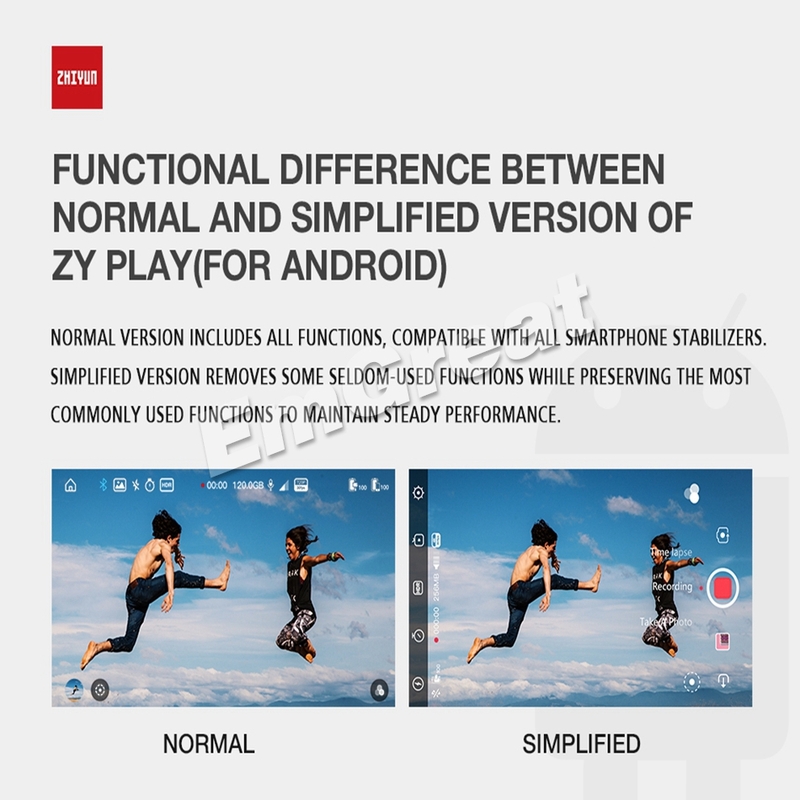 A 3-axis, which is an important distinction, stabilizer will make the footage a lot more smooth by keeping whichever camera that you decide to use in a more upright position and smoothing your turns and bumps.